Looking for your new family member? Visit our Available Boxers page to find your fur-buddy today! 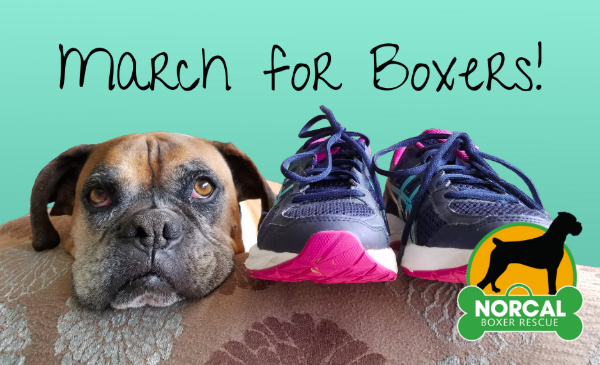 MARCH FOR BOXERS was a huge success! 78 of our supporters logged 2,466 miles during the month! Thank you for your support and keep walking/jogging/cycling for NCBR. Every time you walk, jog, or bike (with or without a dog) and use the free mobile app, ResQwalk, in support of NCBR, you help our dogs because NCBR will receive a donation from Best Friends proportional to the number of miles our followers log! Download the free Android app or iPhone app now! We’ve also put together instructions on how to follow and support NCBR within the app to ensure your miles count for us. 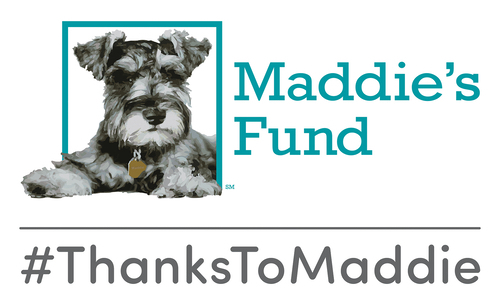 NorCal Boxer Rescue is a proud recipient of funding from Maddie’s Fund®, helping to achieve a no-kill nation #ThanksToMaddie. THANK YOU, GREY MUZZLE ORGANIZATION! 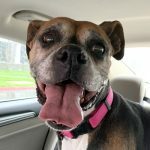 NorCal Boxer Rescue is one of 66 animal welfare groups in 30 states chosen from more than 300 applicants to receive a grant from The Grey Muzzle Organization to help senior dogs. 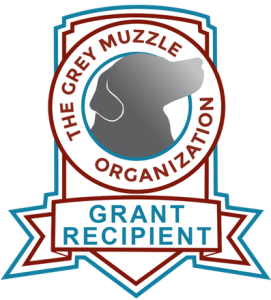 The national nonprofit The Grey Muzzle Organization improves the lives of at-risk senior dogs by providing funding and resources to animal shelters, rescue organizations, sanctuaries, and other nonprofit groups nationwide. 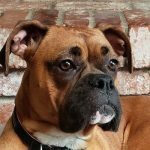 Your generosity is what enables us to continue our mission to “Leave No Boxer Behind.” Regardless of a boxer’s age or potential health issues, they ALL deserve a second chance at a well-lived and well-loved life. NCBR is a 501(c)(3) nonprofit and donations are tax deductible. We now accept vehicle donations! 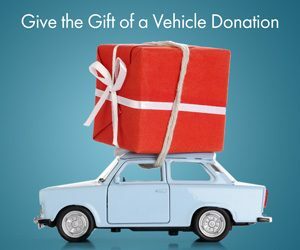 Donate your car, boat, RV, motorcycle or farm equipment. We’ll pick it up whenever you want – for FREE! And we’ll get the most value from your donated vehicle. Plus you get a tax deduction! Call 855-500-RIDE to donate or learn more. Follow us on Facebook where we post lots of pictures and information! Woof woof! We tweet too! Check out our Youtube channel for videos of our available boxers!